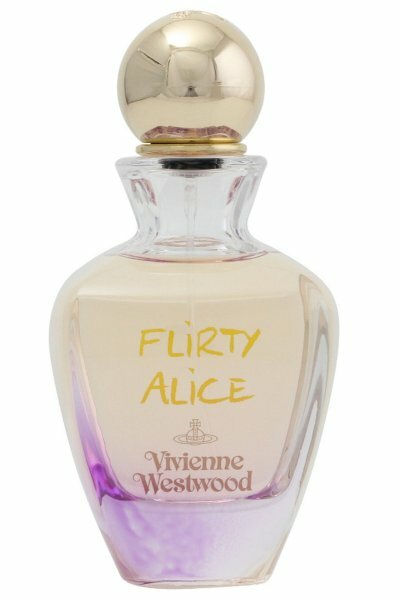 Vivienne Westwood Flirty Alice Eau de Toilette is a green and woody fragrance for women. Classed as a fresh and spicy scent that captivates the senses. Top notes: Bergamot and Green Tea. Base notes: Vanilla and Blonde Woods.